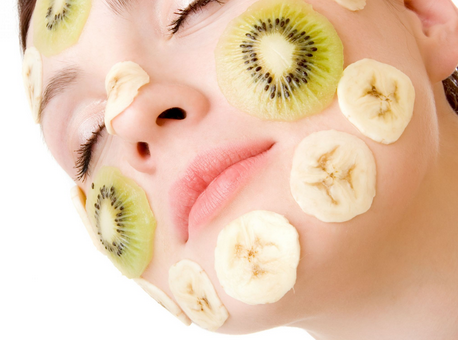 New Summer Beauty Trend - Just Put Fruit on it! With summer in full swing and many exotic fruits in season, many women are realizing the amazing benefits of using fruit-infused beauty products. From at-home treatments like avocado masks to highly refined Amazon superfruit moisturizing serums, it seems like everyone we talk to is either eating fruit or putting it on their body! Below, we’ve compiled 7 of the newest and most popular fruit-infused beauty products that are “must haves” for your audience this summer. From your face down to your toes, there is a product with the perfect blend of fruits just waiting for you! Amaçari’s moisturizing serum is infused with camu camu berry, a superfruit found only the Amazon Forest. This potent antioxidant and Vitamin C-rich organic formula targets fine lines and sun damaged skin on your face, while helping you retain moisture for a more radiant, youthful complexion. The camu camu properties help boost collagen levels to improve your skin’s firmness and enhance its defense to prevent future damage. The Peter Lamas Exfoliating Pumpkin Facial Scrub cleanses and purifies skin using a powerful concentration of natural ingredients. Pumpkin enzymes combined with apple and almond acids dissolve cellular debris within the pores while apricot grains and micro-spheres gently polish away dead skin cells. 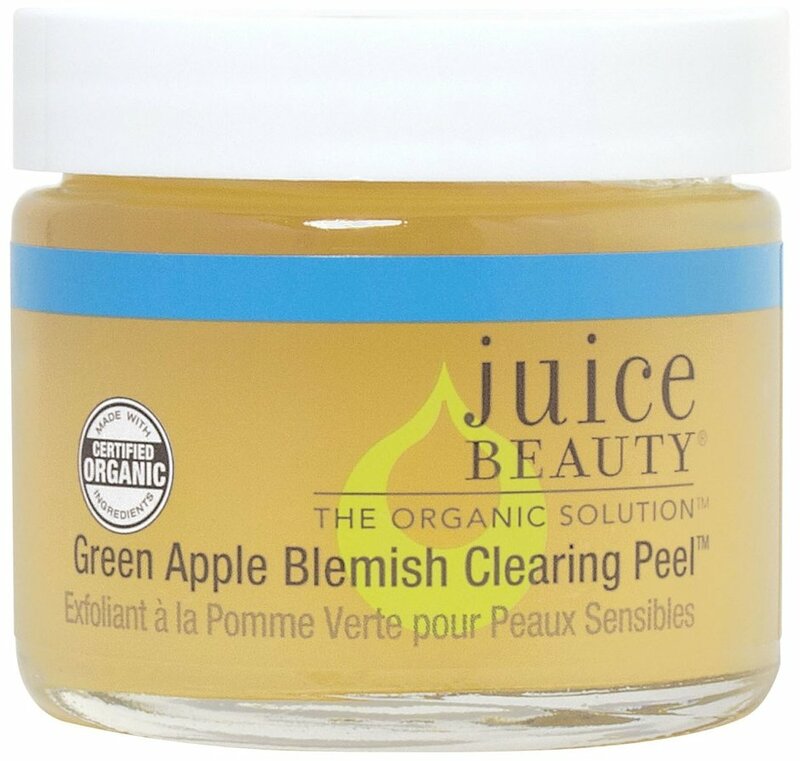 Juice Beauty’s Green Apple Blemish Clearing Peel uses real fruit juice as its base as opposed to water, which gives you a much more effective peel. This natural exfoliant evens out skin tones while keeping the face hydrated. This at-home version of the “Apple Peel” you’ll find at many dermatologist’s offices will leave you feeling refreshed and rejuvenated in a few easy steps. The Body Shop’s Strawberry Body Sorbet is a cooling, lightweight body moisturizer that can keep you hydrated and comfortable throughout the day. This frosty-refreshing moisturizer is infused with strawberry essence and quickly absorbs so you can feel instant relief on a hot summer day. Too Cool for School’s McGirly Smoothie Pack is fruit-infused mask system from Korea that brightens, moisturizes and tightens skin. 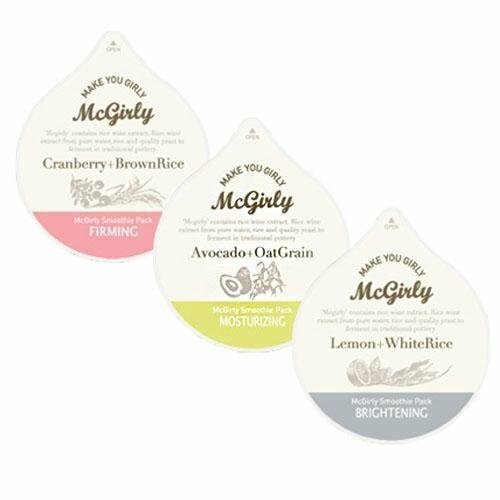 The brightening mask is infused with lemon, the moisturizing mask is packed with avocado and the firming mask is a cranberry delight! As much as you might like to, unfortunately this isn’t edible – but your body parts that need help will thank you for the fruity attention! 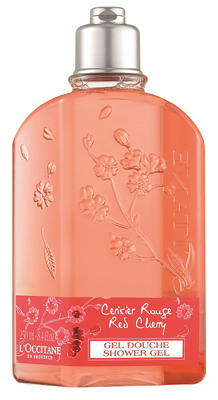 L’Occitane’s Red Cherry Shower Gel packs a natural, fruity burst of red cherry extract that is sure to give you the most refreshing shower ever. The foaming base gently cleanses the skin while leaving it delicately perfumed with the scent of cherry, leaving you smelling great all day long. 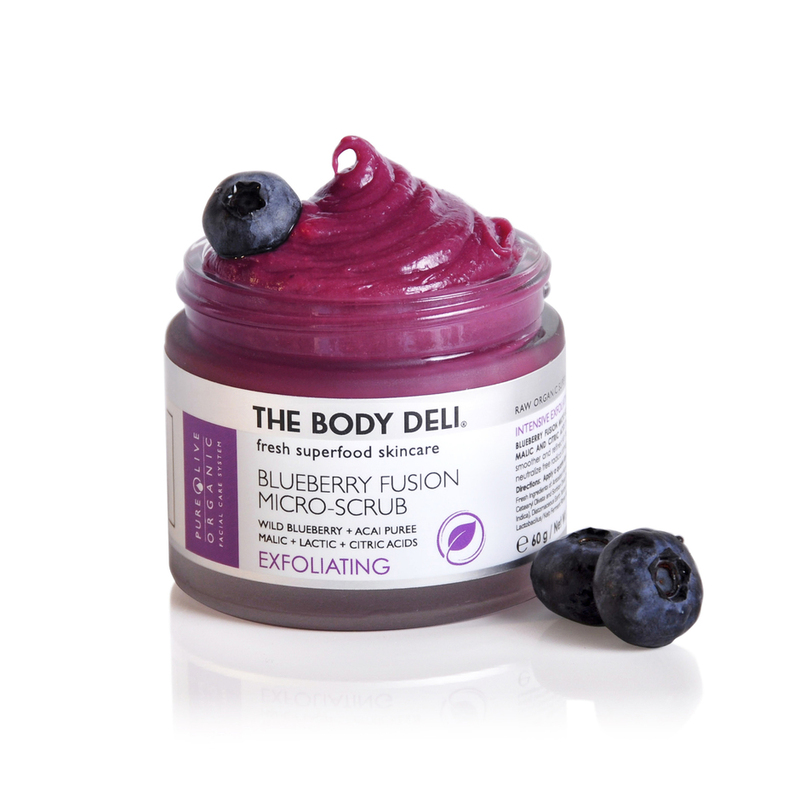 The Body Deli’s Blueberry Fusion Scrub is a powerful full body exfoliant infused with real blueberries to effectively remove dry, dull and damaged skin cells while helping to neutralize free radical damage. 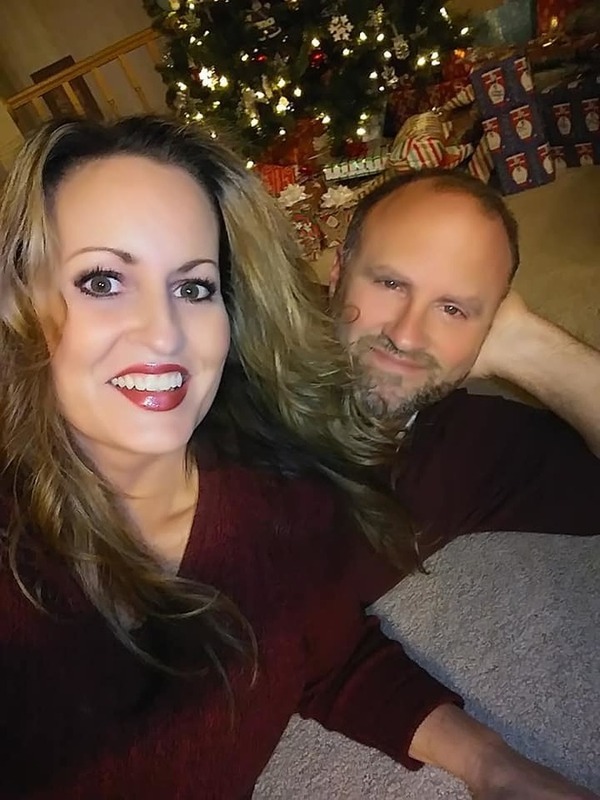 The micro-polishing magic scrub will leave you feeling like you got a professional micro-dermabrasion treatment right from the comfort of your own home!